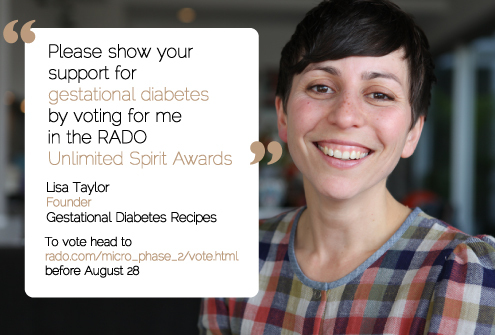 So please head to the RADO website to vote for me & to put yourself in the draw to win a RADO timepiece valued at $1,500. Thanks for your support & I’ll let you know how I go. Thanks for the votes everyone. I’ll let you know the outcome. Judging is tomorrow!